The silly season is just weeks away, bringing with it a gift-hunting and Christmas shopping frenzy. This doesn’t mean your environmental and ethical conscience needs to go out the window, though. Jess Noble rounds up the best eco-friendly and fair trade presents around, for everyone from your nana to your furry friend. Al Gore’s An Inconvenient Truth made waves around the world when it burst onto screens in 2006. 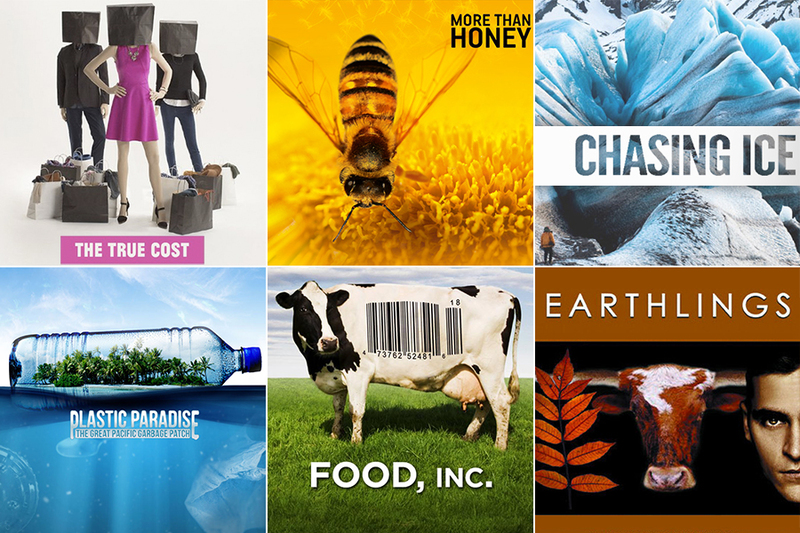 It won the 2007 Oscar for Best Documentary Feature and spurred the creation of non-profit organisation Climate Reality Project, which unites people around the world to share the message of climate change. 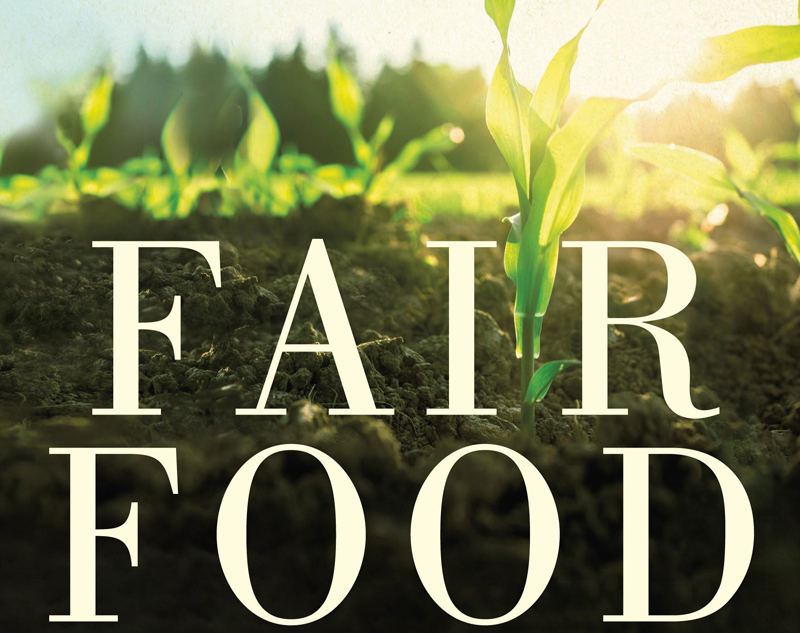 Palm oil can be found in every aisle of the supermarket – in chocolate, shampoo and pet food. 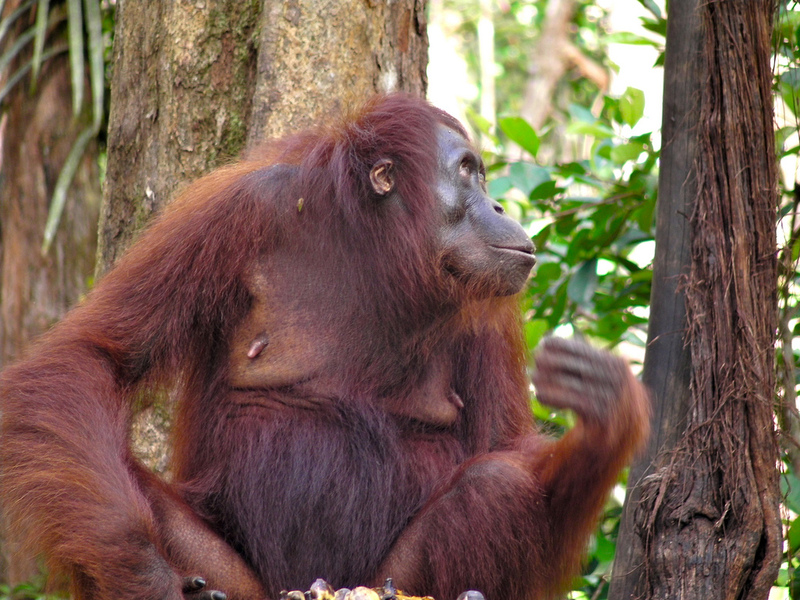 But the problems with palm oil production is as widespread as its uses. Lindsay Schiffhauer investigates. 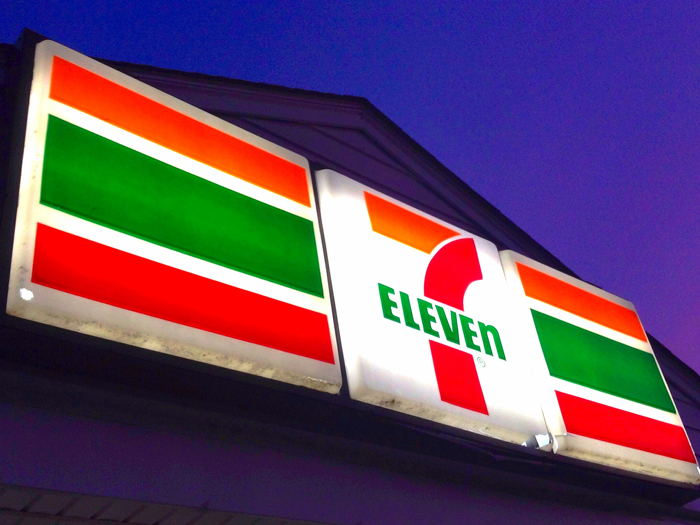 You may have seen an outbreak of news coverage, in the last week or so, about the appalling wage conditions at many 7-Eleven stores around the country. Here, we break down the issues to see where the problems lie and give some suggestions of what you can do. 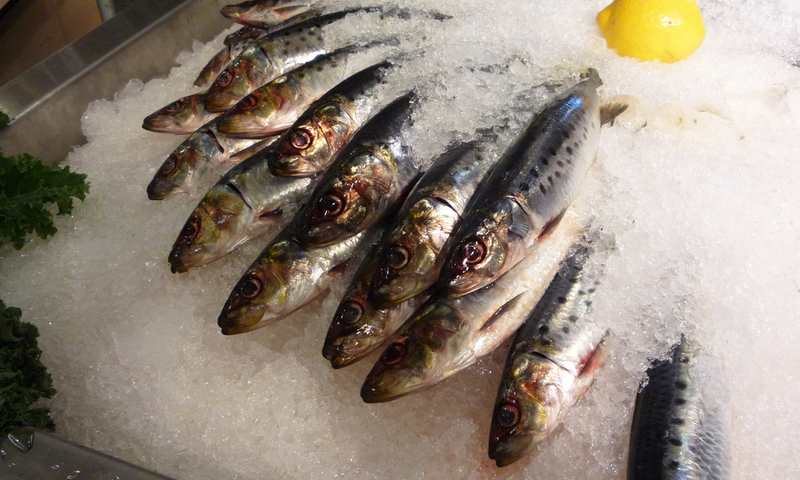 Catherine Mah looks at the dark underbelly of the international fishing industry, where modern slavery is rife in supply chains that get the fish to your table. If you’re of working age, the chances are you have thousands of dollars at your disposal that could be used to build a better world. Can you help us make ethical shopping fun and easy for millions of consumers? We’re taking ethical shopping to the next level – and we need your help. Here’s how YOU can help millions of shoppers make more ethical fashion choices. As members of the Otter community, we know you take your ethical shopping seriously. Maybe you already know which brands align with your values and which ones to avoid. But new research from UTS Sydney shows that about 25 per cent of shoppers have ‘mixed feelings’ about buying ethically. And it found that the most commonly cited reason for not buying responsibly was confusion about what makes a product ethical. It’s hard to overstate how big the global fashion industry is and how many people are impacted by it on a daily basis. We’re talking about the second most polluting industry in the world after oil, and the third for climate change impact. That’s why at Otter’s sister-project Good On You, we’ve spent the last couple of years building an online database of almost 3000 brands – each of them rated for their ethical practices. Now we want to take it to the next level and make that information easily available to millions of consumers. To do that, we need your help. We’re very excited to announce our campaign to crowdfund the Good On You Ethical Shopping Assistant app. The app enables you to search for a product you’re interested in. It lists all the brands near you, shows their ethical rating, and where to buy them. Or you can search for a brand and see how rates and compare with other brands that do better. Once you’ve made a choice, the app helps you find stores near you. The value of apparel sales globally was estimated to be US$1.2trillion in 2012. By putting the information in the hands of you the consumer, the Good On You Ethical Shopping Assistant app enables you to make an informed choice about where to spend your money. If you don’t like what a brand is doing you can take your money elsewhere. And we know that’s the kind of pressure that forces companies to make changes to their production methods. Around the world a number of major retailers are already developing schemes to provide consumers with useful ethical information. Marks and Spencer, for example, highlights which products are Fairtrade, cruelty free or avoid poor labour practice. They are also committed to increasing the number of products with positive ethical qualities. And just last month, David Jones announced that it was setting a target of making all 1600 brands in its stores sustainable, environmentally friendly, and free of child and slave-labour. Nobody wants to see another Rana Plaza disaster, where more than 1,000 people lost their lives in the collapse of a Bangladeshi garment factory. Everyone who creates clothes, sells clothes or buys clothes has an interest in cleaning up the industry and making it fair and sustainable. Good On You’s mission is to make it possible for you, the consumer, to shop with peace of mind and learn which brands are doing better on the issues you care about. Please pledge your support for Good On You to help make the Ethical Shopping Assistant a reality. 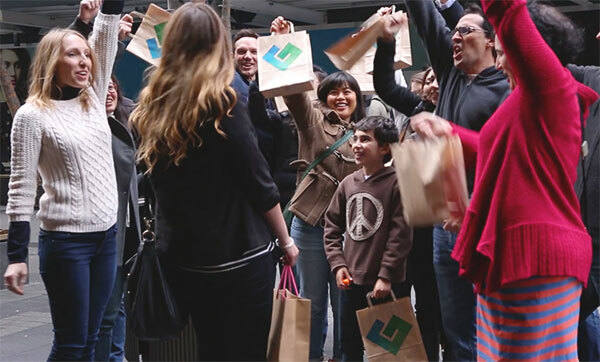 Together we can harness the power of consumers to change the world. What’s different about the Good on You app? Mark Daniels, Head of Market and Sector Development at social enterprise development organisation Social Traders, on their new social enterprise shop Good Spender! Carols are playing in the supermarket, Christmas is coming, and the thought of presents is starting to loom large. 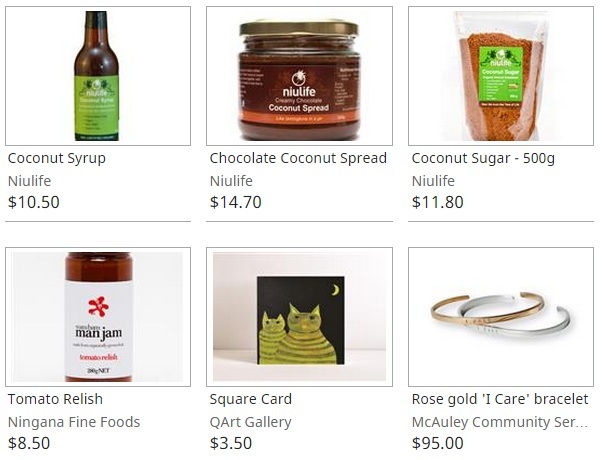 This is a great opportunity to create social impact for individuals and communities by purchasing from a range of outstanding social enterprises on the Good Spender website. Good Spender is an online marketplace where consumers who want to make a difference with their shopping can buy directly from social enterprises. Social enterprises are businesses that sell goods and services to benefit the community. Every dollar you spend with a social enterprise goes directly to support the social purpose of that organization. 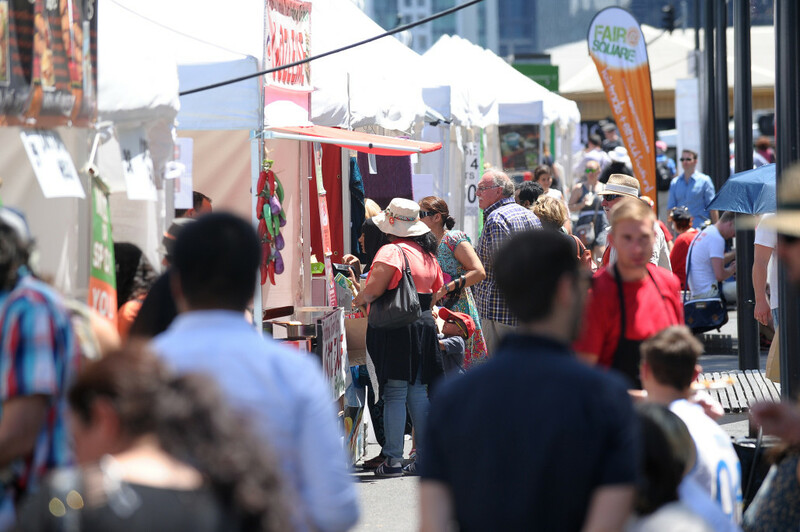 This can range from creating employment for those with disabilities, the long term unemployed or indigenous Australians, through to protecting the environment and supporting nutrition and sanitation programs in developing countries. Oz Fair Trade – beautifully home wares and jewelry handmade by local artisan from recycled bomb shells during the Vietnam War. 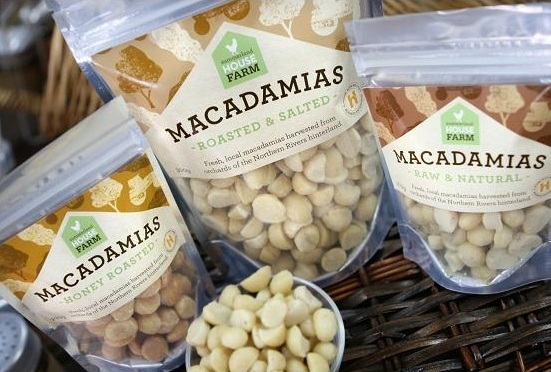 Summerland House Farm – farm fresh macadamia nuts, coffee, and gift hampers that create jobs for people with a disability. 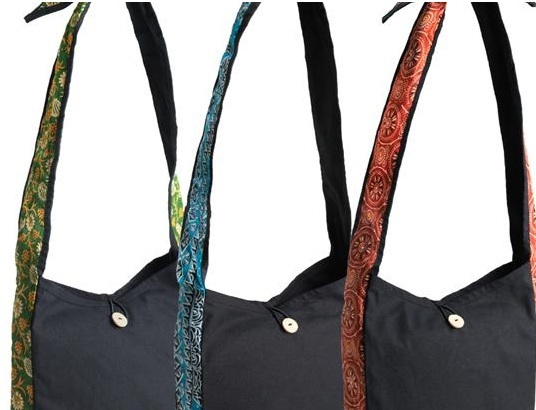 Liminal Apparel – fair trade and organic cotton bags and accessories that better the lives of local producers. 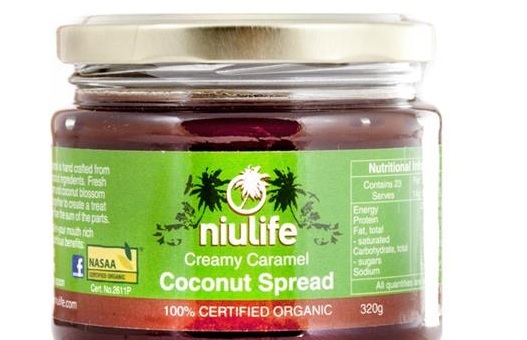 Niulife – a delicious and healthful range of extra-virgin coconut products that empowers third world producers. Spend smart and do good these holidays. 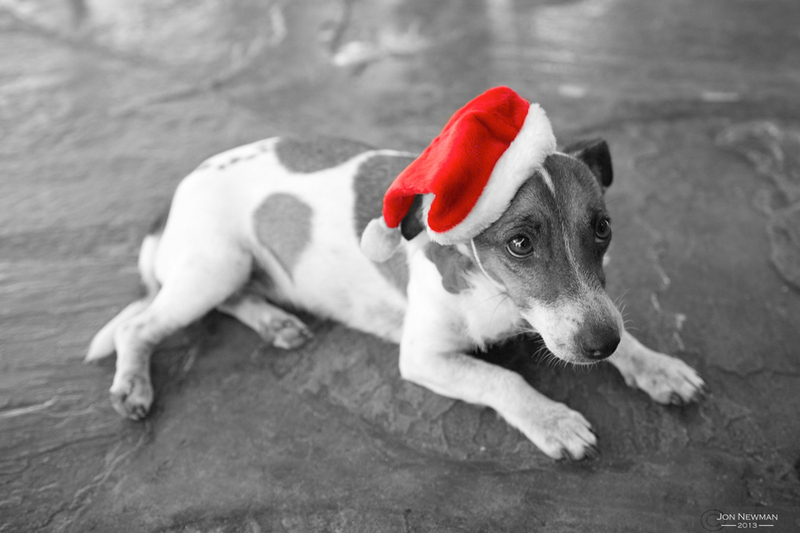 Visit GoodSpender.com.au for your Christmas shopping, and give gifts that make a difference. Also sign-up as a buyer to receive the newsletter, where you will be the first to know about new products and promotions such as free shipping!